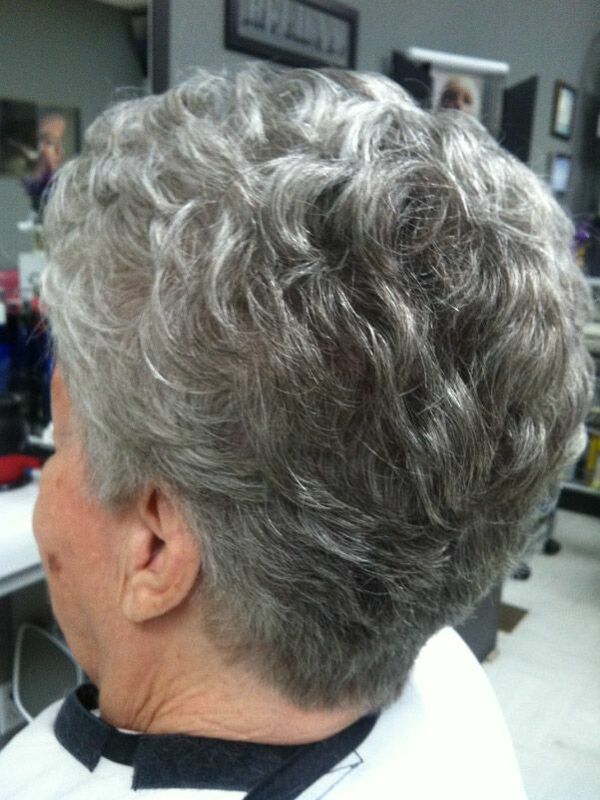 For beautiful, healthy hair, and chic, easy-to-maintain style for everyone in the family, visit Dickinsfield Hairstyling. Whether you’re ready to go bold with a new all-over colour or a dramatic new cut or want to make subtle changes to update your look, our salon’s experienced hairstylists will help you look your best. 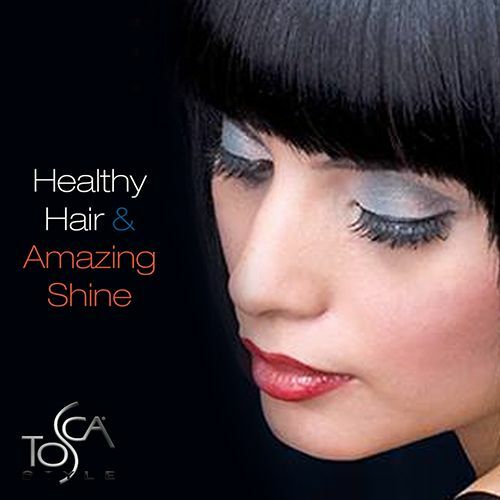 We use certified organic products from Tosca™ to keep your hair looking healthy and gorgeous. 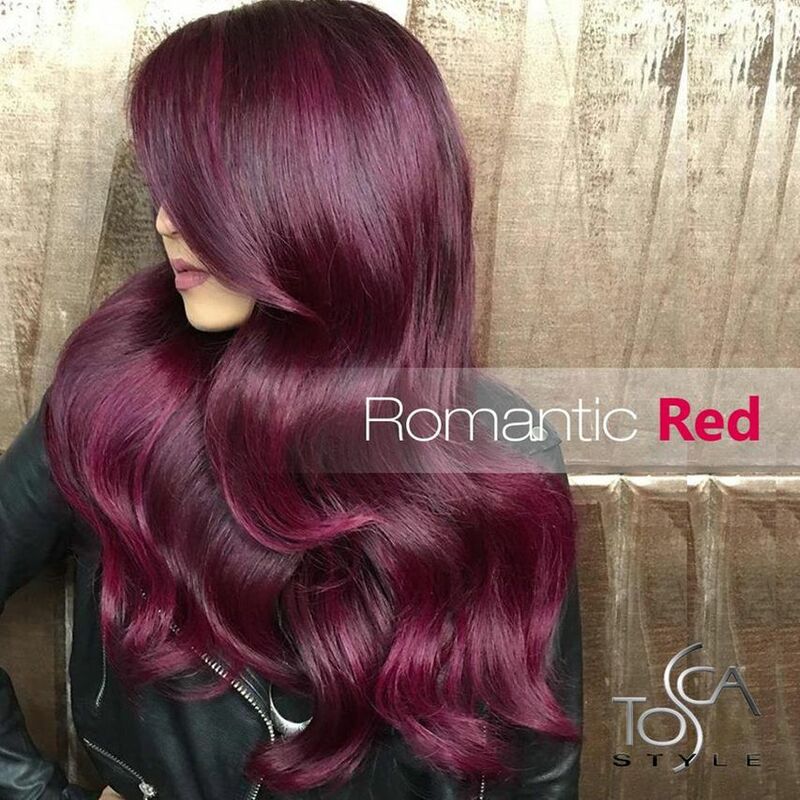 We can also add colour dimensions and enhancements to your hair. If you need an updo, haircut, or highlights, call our hair salon in Northeast Edmonton to schedule an appointment today. You should face every morning at work and every evening event knowing that you look great. The owner of Dickinsfield Hairstyling has the knowledge and experience to solve “bad hair day” problems with precision cuts, gentle colours and reliable hair products that make styling and maintenance easy. 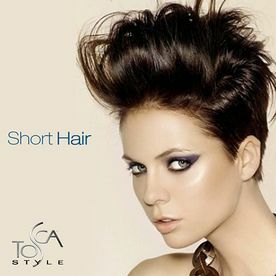 Come in for a consultation and let us create a natural and unique look that brings out the best in your hair. At Dickinsfield Hairstyling, we’re dedicated to giving our customers the best. That’s why we’re proud to use Tosca™ products for all styling services. 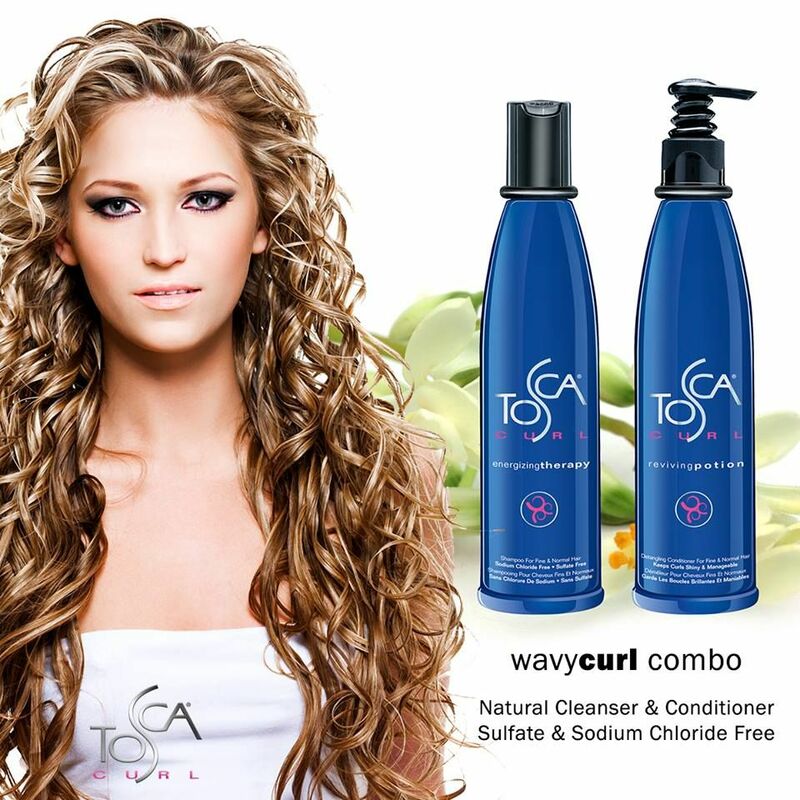 Infused with entirely organic botanical extracts, Tosca™ products are a line of 100% organic salon products that are designed to deeply nourish and revitalize hair. 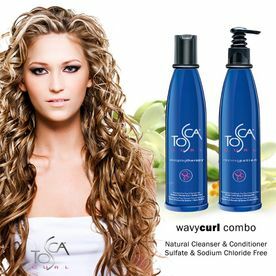 From curl defining shampoos and mousse to damage repair deep conditioners, Tosca™ treats all types of hair, leaving it soft, shining, and energized. 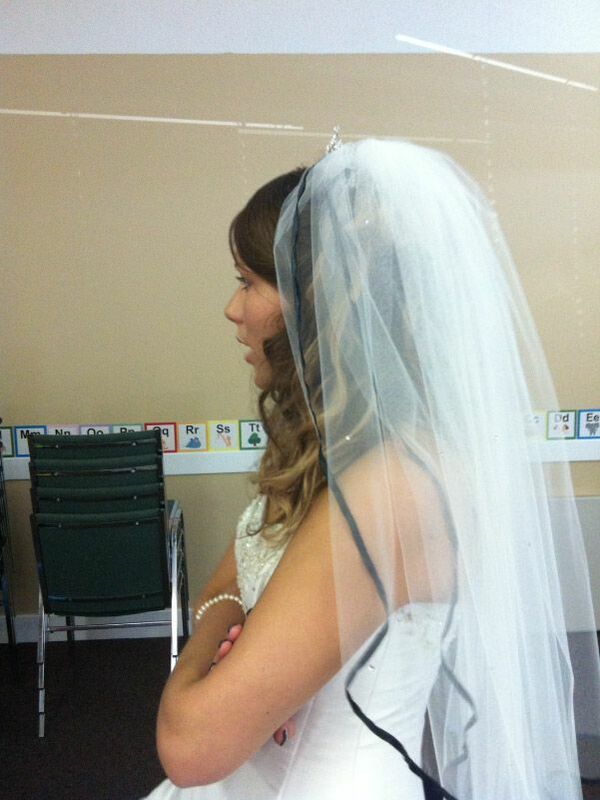 Our hair salon in Northeast Edmonton offers more than just fabulous hair cuts. We also provide specialty beauty services, such as eyebrow waxing, tinting, and shaping. We are also a wellness salon where the upcoming powers of doTERRA® Essential Oils are available in a relaxing atmosphere. Call us today to book an appointment. Dickinsfield Hairstyling currently has chair rentals available for a makeup artist, hairstylist, laser hair removal specialist, and/or an esthetician (already set up to work). If you have your own equipment, clientele, and a desire to relocate, please call us for more details regarding this exciting opportunity.